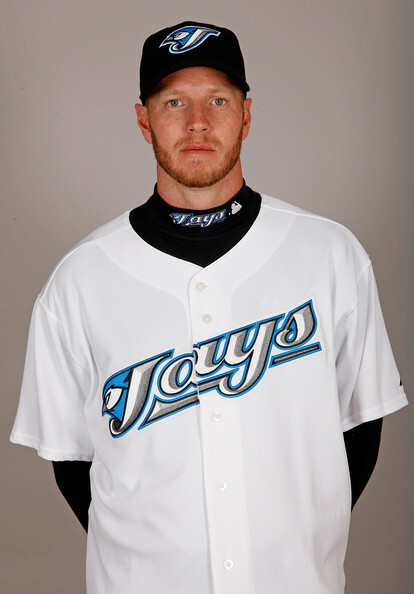 Roy Halladay won 148 out of his 199 career wins under the years he played for the Blue Jays. 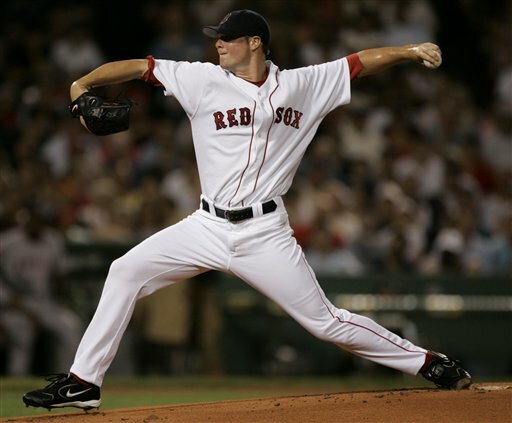 After struggling with his mechanics early in his career, he was one of the best pitchers in the AL for the years of 2002-2009. 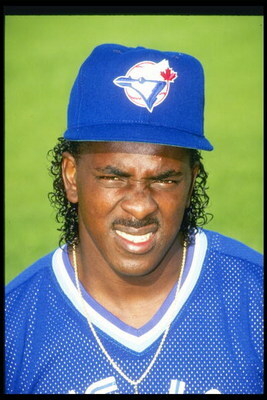 The Blue Jays have always had a great amount of success from drafting and trading for Dominican Republic born Players. From Damaso Garica, George Bell and Manny Lee, to Juan Guzman during the World Series teams. Now they have Jose Reyes, Edwin Encarnacion, Emilio Bonifacio , Melky Cabrera on the current roster-and some guy called Joey Bats all born from the DR. While it is nothing more than an observation, the Toronto Blue Jays are stacked with players from the Dominican Republic. Generally, baseball’s best players come from this small Caribbean, and with ten players from the Dominican Republic on their current roster, the trends favor the Blue Jays. But the question is, why are players from that region so highly regarded? Well, there are many reasons. From a more broad stand point, baseball in the Dominican Republic is a national passion, and the cream of the crop are playing baseball year-round. Chuck Booth (Lead Baseball Writer and @chuckbooth3024 on twitter)-Piching wins are given less importance all of the time by the sabermetric community. I am here to refute these findings. A won-loss category is still very important in a pitchers career. Yes there are definite exceptions. Nolan Ryan played for a lot of mediocre teams and that is why he is 324-292 all time. I would definitely say the modern pitchers Matt Cain 78-76 and Felix Hernandez have valid arguments why their won-loss percentages are way lower than they should be. Recent Cy Young winners were voted on more for other periphery stats such as: ERA, WHIP, OBA and WAR. 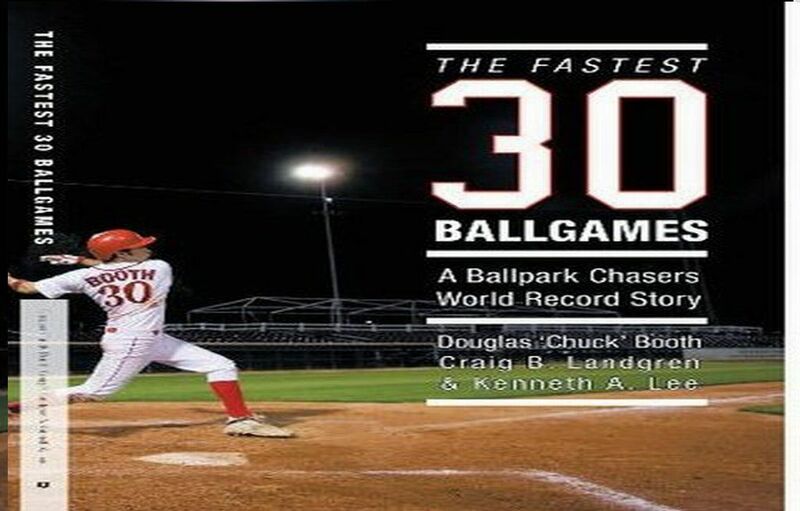 Doug Booth- Baseball Writer: Perhaps it is because we see pitchers for more plays in any given baseball game, or maybe it is that young pitchers so rarely dominate to start their careers. But witnessing young pitchers start their careers with a flash- ignites the baseball cities they play for at epic levels. Sometimes these players may even captivate the baseball world across the nation or even the world. Today I take a look at 4 players that I have watched or heard about from my baseball experiences. These players are: ‘The Bird’ Mark Fidrych, Kerry Wood, Dwight Gooden and (the last player is underneath everyone’s radar,) former Blue Jays pitcher Juan Guzman. Juan Guzman– Career Record was 91-79 with a 4.08 ERA. For those people that watched this guy burst onto the scene in Toronto, this was guy was virtually unhittable in his first four seasons. Barring any other person telling me different, he holds the record for winning percentage for his first 50 starts. Guzman started his career 39-11 (.780). Guzman helped anchor a pitching staff that won back to back World Series in ’92 and ’93, by going 5-1 with a 2.44 ERA in his postseason starts. Guzman would routinely walk batters and throw wild pitches, but when he was looking at runners in scoring position, he often left them stranded with a strikeout or a weak grounder. The early 1990’s Toronto Blue Jays were the model franchise in the Major Leagues. The SkyDome created enough buzz about futuristic ballparks to have all teams look at building their own new ballparks for themselves. Juan Guzman was there for much of the early successes. The fans gravitated towards him at the park. It seemed the more they cheered for him, the better he would bear down and concentrate. 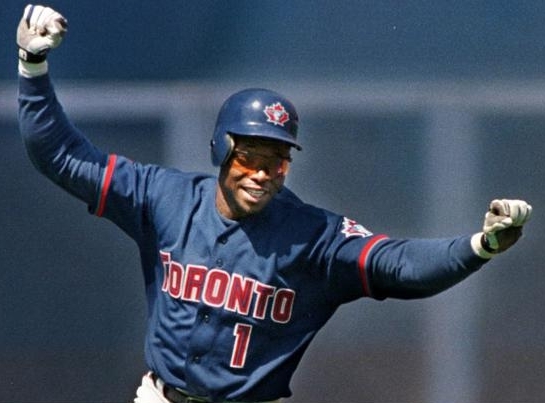 Even though Juan struggled after coming out of the lockout in 1995 (until he retired) going 51-69, he is forever entrenched in the Blue Jays championship seasons. Dwight Gooden– Career Record was 194-112 with a 3.51 ERA. As a teenager at age 19, Dwight Gooden went 17-9 with a 2.60 ERA in capturing the ‘Rookie of the Year’ award. In his next season, Gooden had one of the best pitching seasons in the modern era. He went 24-4 with a mind-boggling 1.53 ERA. He threw 16 complete games and 8 shutouts, while his 268 strikeouts in 271 innings pitched helped solidify the pitching ‘Triple Crown’ of wins, ERA and strikeouts. This New York Mets team was looking like they were on the verge of a dynasty with the likes of Gooden, Strawberry and veteran catcher Gary Carter playing so well. 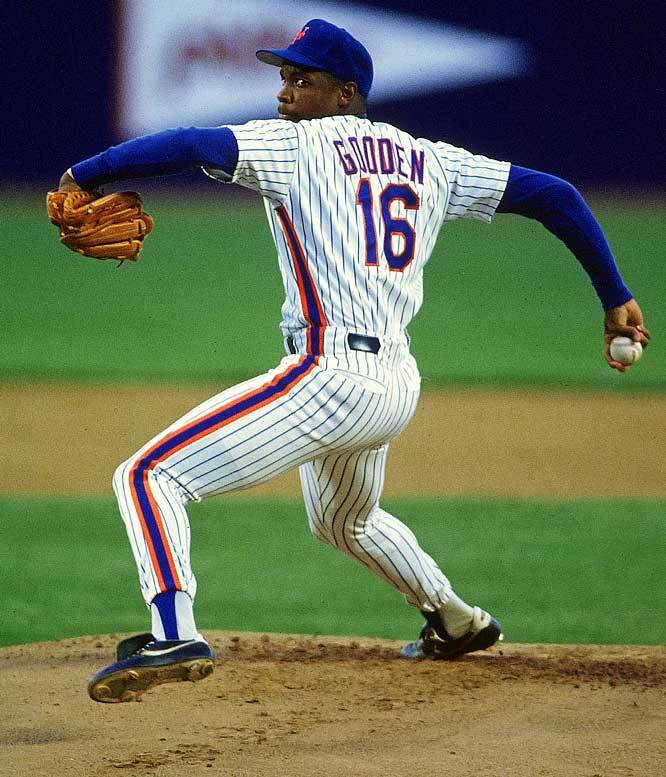 In 1986, the New York Mets won the World Series with Gooden as their ace. 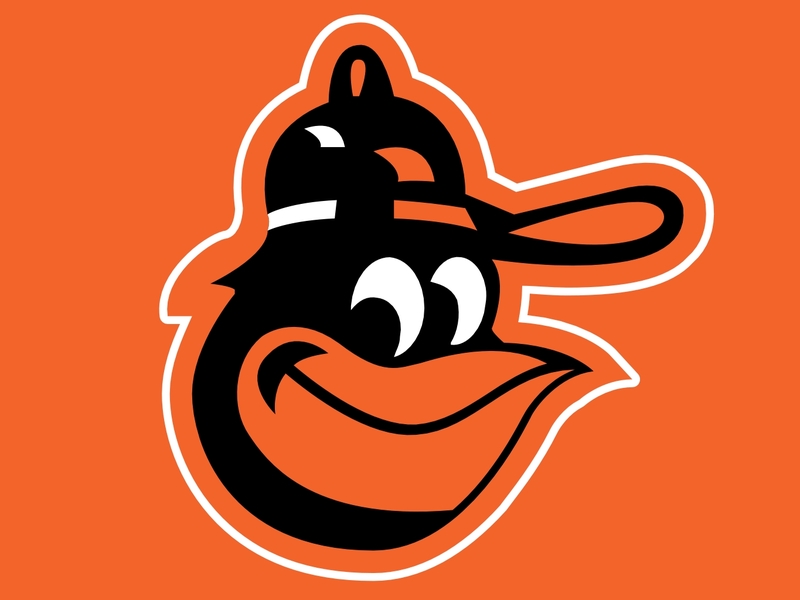 Even though he struggled in the postseason for his career with an 0-4 record, most times his ball club would have never made it to the playoffs without his strong regular seasons. By the age of 26, Gooden was 132-53 for his career(.721). He was headed for a Hall of Fame Career, however drug problems (as was the case with fellow Met Darryl Strawberry) caused the rapid decline of his career. Gooden spent parts of many seasons fighting the addiction. Gooden had his career revived with the New York Yankees in 1996. In wearing the pinstripes, he threw a no-hitter and helped the team win the 1996 World Series. His career winning percentage is still decent at .634, but what could this man have done if he was playing it straight? As years go by, he is still revered by both New York clubs. So who knows what could have been? Mark ‘The Bird’ Fidrych– Career Record was 29-19 with a 3.10 ERA. This guy is the best of example of a phenom pitcher capturing a city by storm. At age 21, Mark Fidrych blitzed onto the scene with a 19-9 record, with leading the league in ERA (2.34) and CG (24), even though he did not make his first start until early May. He won the ‘Rookie of the Year’ award and his pitching galvanized the city of Detroit despite a 74-87 season. Fidrych displayed some of the weirdest antics on the mound. 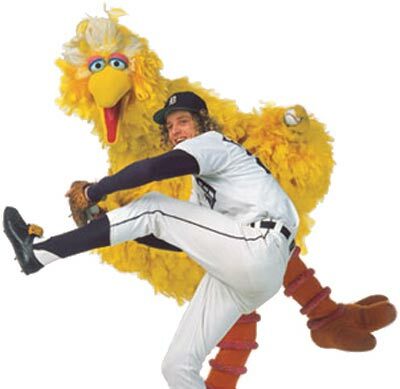 He would fix scuffs on his cleats, talk to the baseballs, manicure the pitching mound and throw back baseballs to the home umpire he thought ‘were going to make him give up hits.’ As a tall and lanky player, with constant body-jerk movements, he was given the nickname ‘The Bird” with his likeness to Sesame Streets character ‘Big Bird.’ Fidrych had his own fans come out for games at Tiger Stadium. These fans were often referred to as ‘Bird Watchers.’ He was a big draw for attendance for both home and road games. His 16 starts drew half of the teams 81 home games attendance in 1976. Fidrych was truly a national celebrity by the time he started his second year. However, a torn rotator cuff plagued him for the remainder of his brief career, as it went improperly diagnosed until Dr. James Andrews saw him in the mid 80’s. Fidrych was still a popular figure around MLB until he was killed while working on his truck in an accident in April of 2009. 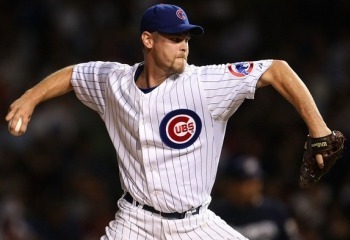 Kerry Wood– Career Record is 86-73 with 3.64 ERA. Still only age 34 right now, Kerry Wood has been pitching in the Majors since 1998. In his 5th start as a player at age 21, Wood turned in one of the best all time single game performances. The man struck 20 batters in tying Roger Clemens established record. There were only two batters to reach base, a hit batsmen and a questionable hit that could have easily been scored an error, prevented Wood from throwing a no-hitter or perfect game. Instantly Wood’s name was recognizable across the Cubs fans. This was the year that Mark McGwire and Sammy Sosa were going toe to toe in the historic single season homer chase, yet Wood was just as popular at Wrigley Field. Soreness in his elbow forced Wood to miss the last month of the season. He still registered a 13-6 record, en route to a ‘Rookie of the Year’ award. Wood spent 1999 on the shelf, from there he struck out 200 batters or more in three of the next four season. In 2003, the ace teamed up with Mark Prior to deliver a great regular season that ultimately led to a 3-2 lead in the NLCS before the Marlins came back to win the NL Championship (Bartman). The next 4 seasons were marred by injury, as neither he nor Prior could stay healthy for the Cubs. It was only a move to the bullpen that finally saw him revive his career in 2007. Wood was part of 2 division championships in his time with the Cubs, but the one that was sweeter was the 2008 season. 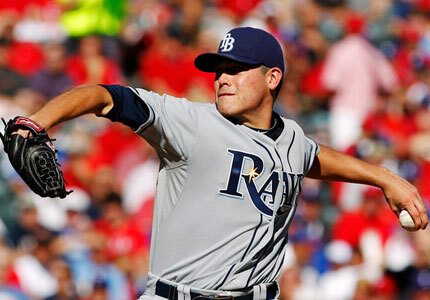 He made the All-Star team as a reliever and the fans were able to cheer for him on a regular basis again. That season he converted 34 of 39 saves. After decent years with Cleveland and New York in 2009 & 2010, Wood took less money to return to the city that he loves and started his career with. Chicago fans will always return the love back for Wood. He is where he ought to be, wearing number 34 for the Cubs. So who might be the new pitcher to take on this mantra? Could it be Matt Moore? 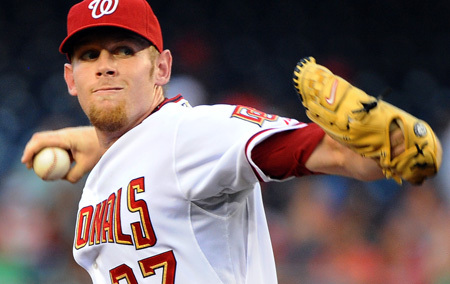 Or maybe it will be Stephen Strasburg in a larger sampling? 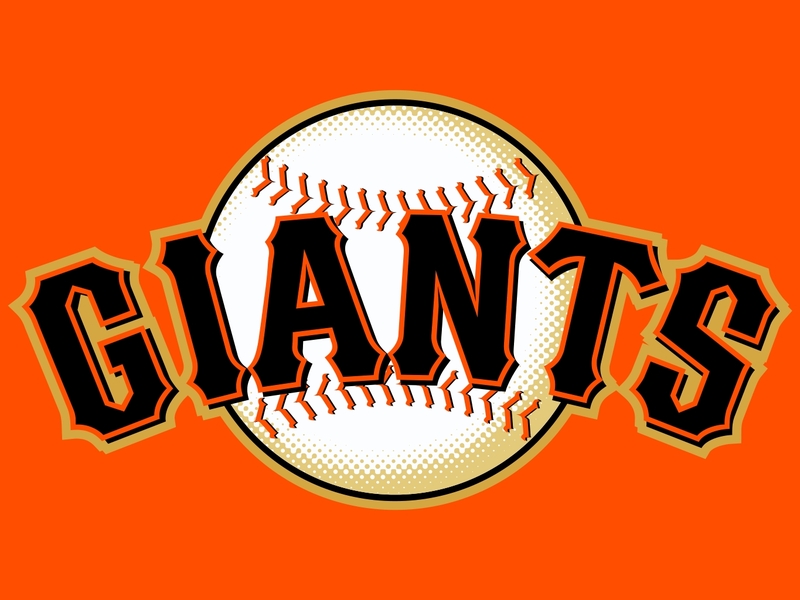 Whoever it is, that MLB team and/or baseball will be better served with another new pitching phenom entering its ranks!